My Mother’s life did not start off easy. She was the product of an affair her Mother had with a Clergyman. He ran away to America when she was a child. She grew up surrounded by friends and Aunts. In those days being illegitimate was a scandal and it haunted her for most of her life. 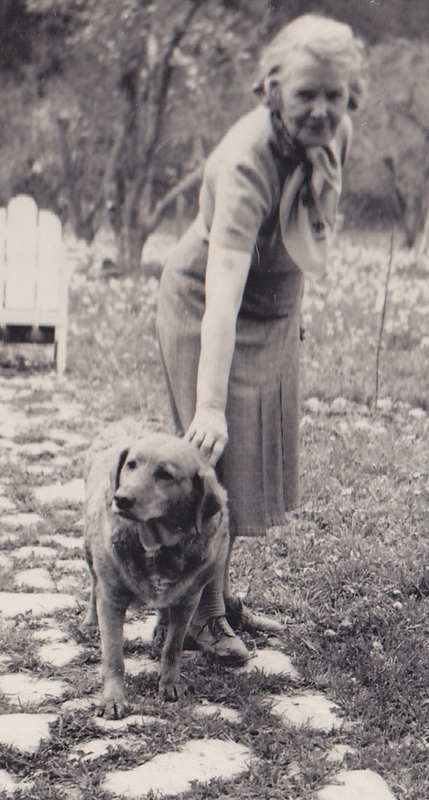 She left England at the end of WWII, having trained at The London Hospital. 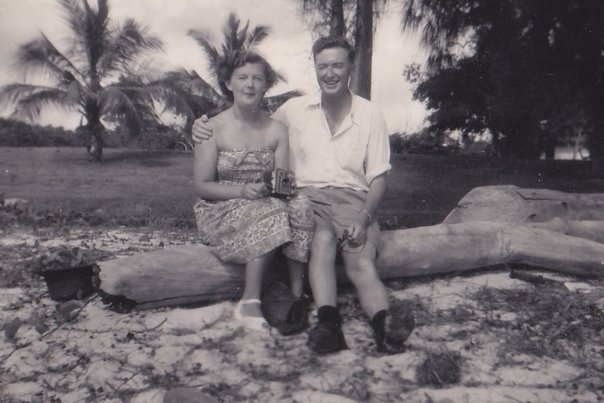 England was a bleak and gloomy place at the end of the war and she left for a better life in Kenya. She was known as one of the “sunshine girls” and from there her career in nursing took off. My father fell in “love at first sight” with my Mother when he visited a sick friend at the hospital where she worked. I loved hearing that story when I was a child, it was so romantic. 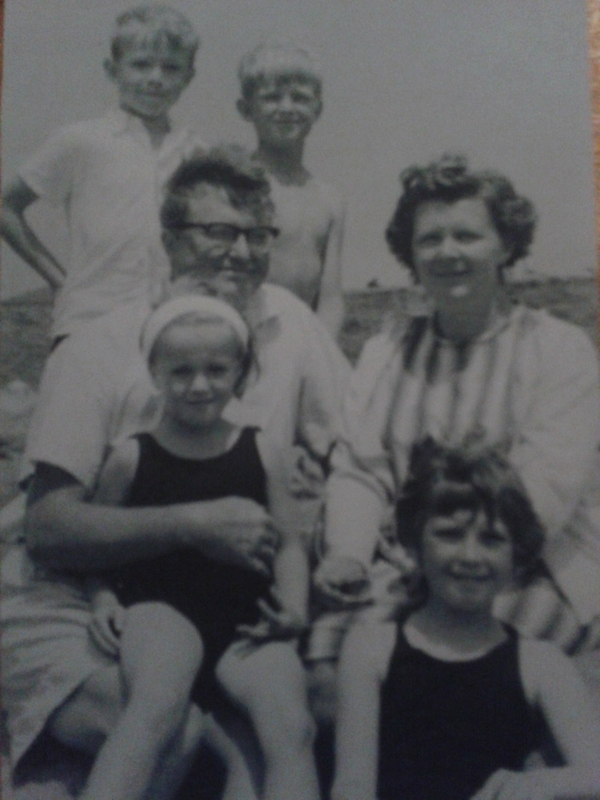 My Mother gave birth to four children in five and a half years and my only memory of those years are the films my father took of his young family. Happy times that only film can capture. 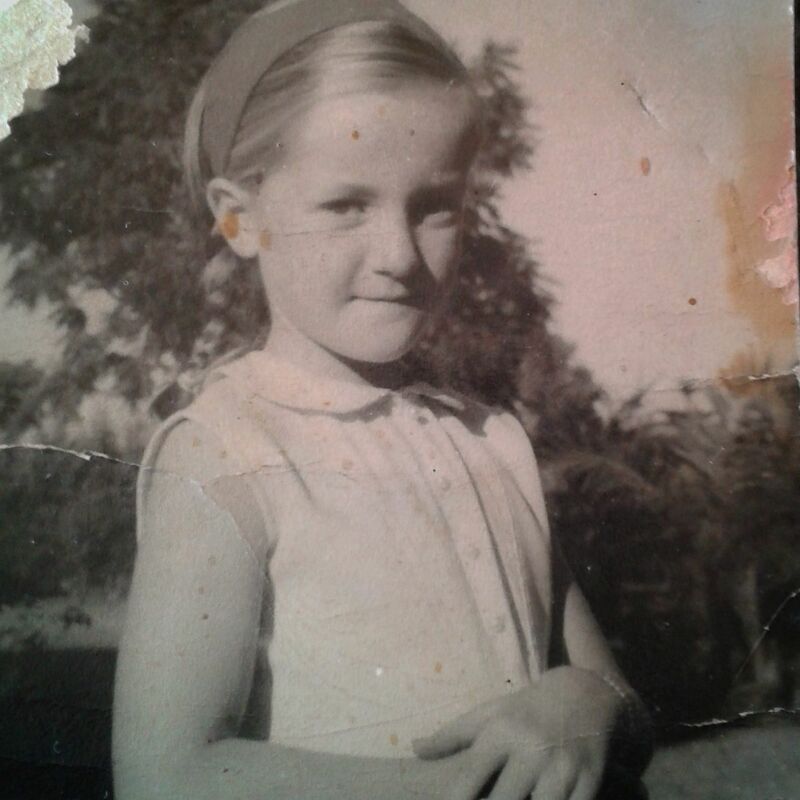 To me as a young child my Mother was extraordinarily beautiful with pale blue eyes and red hair. Her touch was soft and comforting but even as young as I was, I detected her sadness. My Father of course came with his own baggage from childhood. He was the youngest of three boys and his brothers had teased him incessantly when he was very young. His own mother had been a little “Looney” at times, waking them up in the middle of the night to give them castor oil, because she thought she had poisoned them with her food the previous night. My father was very bright from a young age and built his own transistor radio. He also had a belief back then that someday men would land on the moon, something everyone at the time thought was absurd. He went to boarding school on the train from Zambia to Bulawayo, when he was five years old. It must have been frightening for a little boy. His family eventually moved near Bulawayo and he kept us in screams of laughter when he told us how he rode to school on a donkey. He would tell us how slowly the donkey would go, that by the time he got to school it was almost time to come home. He never passed any exams, not surprisingly, but had a talent for electrical things, so he became an electrician. He later went on to do a thesis, thereby achieving a degree in Electrical Engineering. When I was a child there was an unwritten rule in our family that no secrets should leave the home or even be discussed amongst us. Skeletons took up residence in our closets. I only found out that my mother was illegitimate after her death, that’s how tightly she held onto the shame. My sister and brothers knew, not because they were told, but because of my sisters inquisitive nature. She had discovered the secret accidentally. I was the little sister and not entitled to know the intricacies of family secrets and shame, perhaps they were trying to protect me. Her shame still infected me though. When I was three years old we left Kenya on the Queen Mary. There are very few memories attached to this time, all I can recall is feeling slightly ill on board the ship on the way to Durban. The day I broke my arm falling off a homemade seesaw was a life defining moment for all of us. I was only five years old and my father blamed my sister. After that I think my sister avoided me at all costs, that kind of blame is too much to bear. My mother was my world back then and I relished being in her presence. I looked up to her just as many of her friends and colleagues did. She was chatty and exuberant and had an indescribable warmth about her. My first day of school was terribly traumatic, the separation from my mother was utterly unbearable. She had never taught me to fend for myself and I was a quiet withdrawn child. I was never good at making friends. I watched as my brothers had friends over and how they laughed and played together, I just didn’t possess social skills. My brothers teased me but my father would scold them for it. My father’s dark place in his own childhood had been the incessant teasing of his own brothers and he wouldn’t tolerate it in his kids. I think this caused separation from my siblings, because after all how much fun was I to be with? We seemed to leave Joburg quite abruptly and we went to live in a leafy suburb of Harare. My father was born in Zimbabwe so he always had a longing to be home. We all fell in love with Zimbabwe, it was a magical place where happy childhoods are made. My mother never looked back on her days in England, although she talked about them a lot. She had so many wonderful sayings and loved the Queen, she named my sister after her. Although my memories of Harare are a bit hazy I can recall long bike rides, afternoon tea at my aunt’s house, picking glorious flowers in her garden and warm summers days. From there we went on long car rides for holidays in Durban, another city I fell in love with. There I met my father’s mother, we called her Granny Frame. She was quite eccentric but full of life. She lived on the Esplanade in a flat overlooking the docks. It was a magical place where you could sit for hours watching the ships come in. It was the first time I tasted liquorice, not a favourite of mine. My mother used to say how well turned our Granny Frame always looked. She would also say with a snigger that Granny had pinned together some of her clothes. 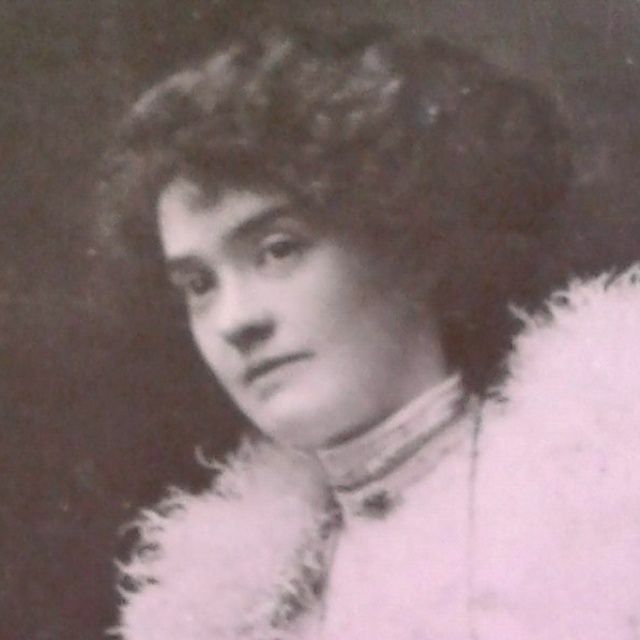 I could see that my gran had been a strikingly, beautiful and majestic woman in her youth, but somehow quite “flaky”. Our Durban holidays were filled with sun, sea, ice creams on the beach and generally a sense of carefreeness that all children should experience. Going home was always sad because it meant going back to the drudge of school and separation from siblings. I loved living in a caravan. Perhaps I’m really a gypsey and they found me abandoned somewhere on the side of the road. Back in Harare I clearly remember the day my Granny Charlotte fell in a ditch and broke her hip, while hanging up the washing. She was very sad and I was afraid. From then on she was in a wheelchair and it became a chore for me to be always fetching and carrying for her. I didn’t understand as a child how much she needed me then, and I regret resenting those chores. My carefree childhood seemed stifled at times, we were not allowed to express our feelings and I began to bottle things up. When we moved to Chinoia a small town north of Harare, I think we left granny Charlotte behind in an old aged home. I missed her. My parents never talked about it openly and the details of things I only picked up through seeing someone’s body language or feelings. My tendency to feel emotions of others was starting to develop. I spent a lot of time trying to guess what was happening. I think at that time, moving again was still an adventure for me, going to new places and experiencing a new school. As long as my mother was there I would be fine, I still clung to her for dear life. The house in Chinoia was not big enough for four kids and two adults and although my brothers shared a room, it was decreed by my parents that my sister and I could not get on. So they put a dry wall up in the biggest room of the house and so began both my physical as well as emotional separation from my sister. My beautiful sister had all the attributes I wanted and I constantly compared myself to her. We were now more distant than ever, not by our own choosing. I was just too small and irritating for anyone to play with. My brothers has an impenetrable bond. Sometimes I would sneak into their room and listen to them swear. I was very good at being quiet and almost invisible, but when I asked them what the “f” word meant I was banished forever. I had to ask my friends at school, not the ideal answer. In order for my mother to teach me “the birds and the bees” she left a book on my bed one day. She was clearly ashamed to tell me herself, but I refused to read it. Again I went to my friends at school to get the answer, a juicier answer than I actually anticipated! The book also contained information about my upcoming period, and again I opted for the friends at schools version. At the time I thought I would bleed only once. I was shocked and dismayed when I found out I would bleed once a month till I was 50, I thought my life was over. I could just not face that kind of suffering. Chinoia was a small town with small town gossip. My mother worked at the local hospital and my father worked for the Electricity supply commission. If the lights went out, my father would disappear into the darkness excited to be able to fix whatever had gone wrong. He seemed to have a sixth sense about these things and in later years would know by the duration of a blackout what had gone wrong. 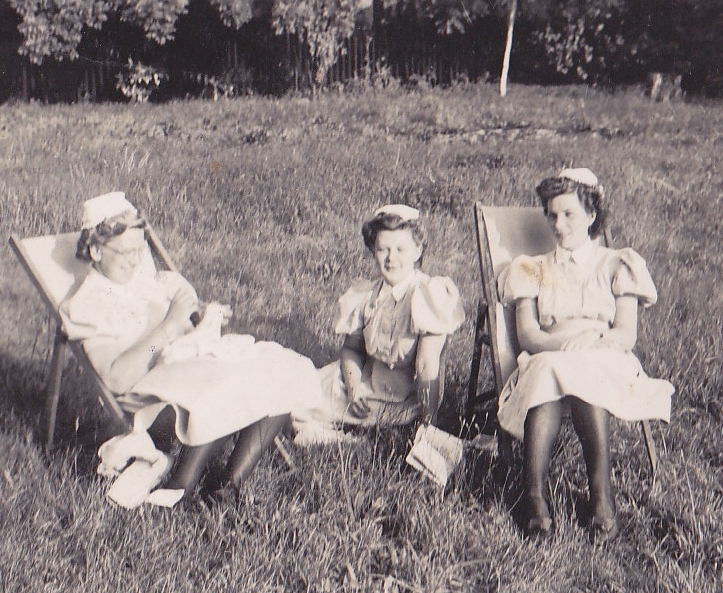 My mother would come home with typical hospital stories of illness’ and births and we got to know a lot of hospital gossip. One story that stuck out in my mind was of a family whose child needed a blood transfusion. The parents refused permission for it because of religious conviction, they were Jehovah’s witnesses. This made my mother very angry because the child’s life was in jeopardy and she didn’t believe that they had interpreted the bible correctly. Granny Frame would also visit us in Chinoia, she had relocated to Harare to be near my Uncle and Aunt. Upon arrival we would ask her how long she was staying. It was never intended as an insult, it was just the need of my small mind to know. She took it badly and I remember being scolded for asking, although it later became a laughing point amongst the family. As an observer to all these happenings there were very amusing moments with my granny. She would take her false teeth out when we braaied if the meat was too tough. If she couldn’t eat all her food it would end up on the plate of whoever was sitting next to her, usually me! My mother would also whisper to friends about how my granny gave her ornaments for the house that had been promised to her sister in law. My Aunt, my mother’s sister in law, was mortified by this rejection of my granny. She saw it as favouritsm but it was really forgetfulness setting in! There were happy days in Chinoia, bike rides in the bush, playing dinkies in the dirt with my brothers, with their permission of course! A highlight of my days in Chinoia was a fancy dress party where I dressed up as a bride. When I look back on it I wonder what led me to dress up as a bride, how sad that it was my ultimate goal in life. I know all girls dream of their wedding day, but this seems dysfunctional to me. I did also have dreams of becoming a nurse like my Mother, but that’s another story. I had friends in Chinoia back then, friends who had the potential of being lifelong. I don’t recall their names, it’s too long ago and the sands of time have erased them in my memory. Again I had to leave them behind and this time it was hard. Perhaps after all, I was beginning to develop social skills.